Kathy was a caregiver at heart and by trade. She raised two loving sons and worked as a nurse at St. Paul’s Monastery for most of her career. After she retired, she provided home health care to patients with Alzheimer’s. Kathy always put friends and family first. Listening was one of her finest attributes. She was a devoted wife, mother, grandmother and friend. 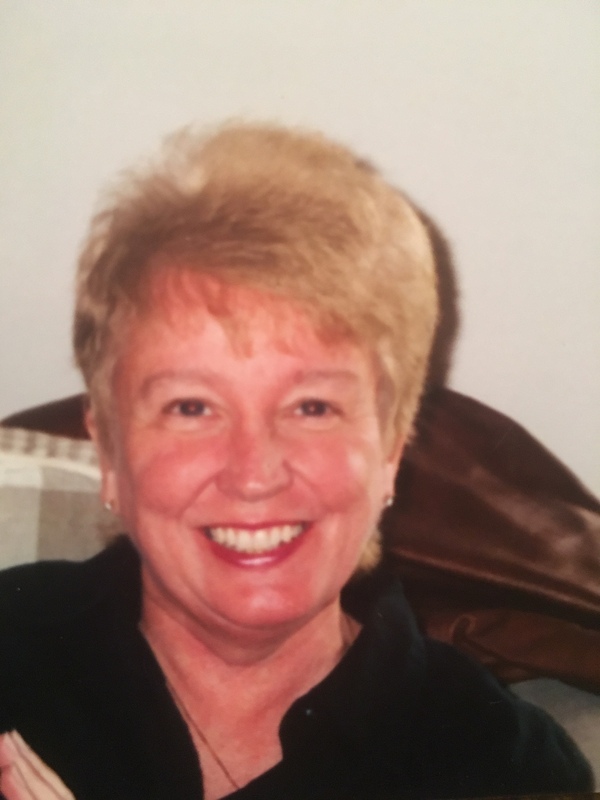 Kathy loved watching her boys and grandchildren play sports throughout the years. She was also a faithful Vikings and Twins fan. Kathy had a wonderful sense of humor and was always laughing. She had the ability to make everyone in her family feel special and loved. Kathy was an amazing person and will be with us in our hearts forever.